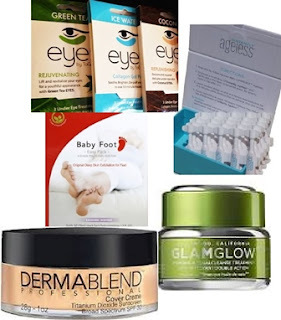 Beauty Care Choices: 5 amazing skin products you'll love! No matter how careful your skin care regimen, sometimes we just need a little extra TLC. These 5 products are some of our best to give you a little extra help when life has taken it's toll on your skin. Baby Foot - Exfoliant Foot Peel. Doing too much bare-footing this summer, walking in the sand, playing in the pool. This amazing product will give you baby soft feet. Simply put on the booties and relax for an hour. Then rinse off. Dead skin cells will begin to peel between 3 - 7 days. Don't forcibly remove the skin, just let it happen. Your feet will look gorgeously callus free within 2 weeks. Glam Glow Powermud Dualcleanse Treatment will give your face a radiant glow in just 10 minutes. Simply smooth on a layer of mud, wait 10 minutes, allowing product to dry. Then rinse off with lukewarm water using a circular motion to transform the mud into a cleansing oil treatment. Instantly Ageless by Jeunesse will temporarily reverse the signs of aging for up to 8 hours. Simply pat a small amount on those crow's feet and under eye bags using your finger tip. As it dries, fine lines and wrinkles are minimized. 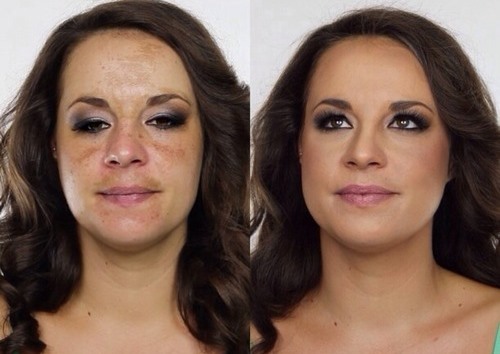 Once it is dry, simply apply your foundation and other make-up as usual. ToGoSpa has eye pads for instant relief and rejuvenation of your tired, dry eyes. Plus they have one for your whole face. You can select from Ice Water - Collagen Gel, Green Tea - Rejuvenating or Coconut Replenishing Pad. DermaBlend Professional is flawless coverage for scars, tattoos, birthmarks and any other skin imperfections. 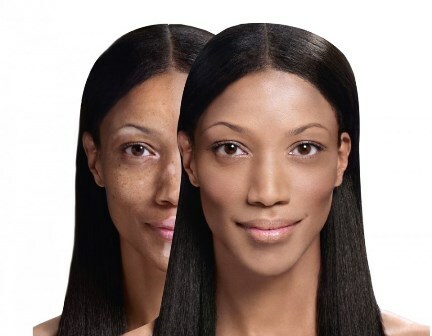 DermaBlend Cover Cream comes in 22 different shades, so your coverage is undetectable. These all sound wonderful but I really, really want to try Baby Foot!! I actually have more trouble with dry skin on my feet in the winter so I will sure get some before then. Thanks for the link! Thank you for the information on these 5 amazing skin products! I will try them!